Husband and wife team, Eamonn and Mary Gleeson have always had an entrepreneurial mind and vision. 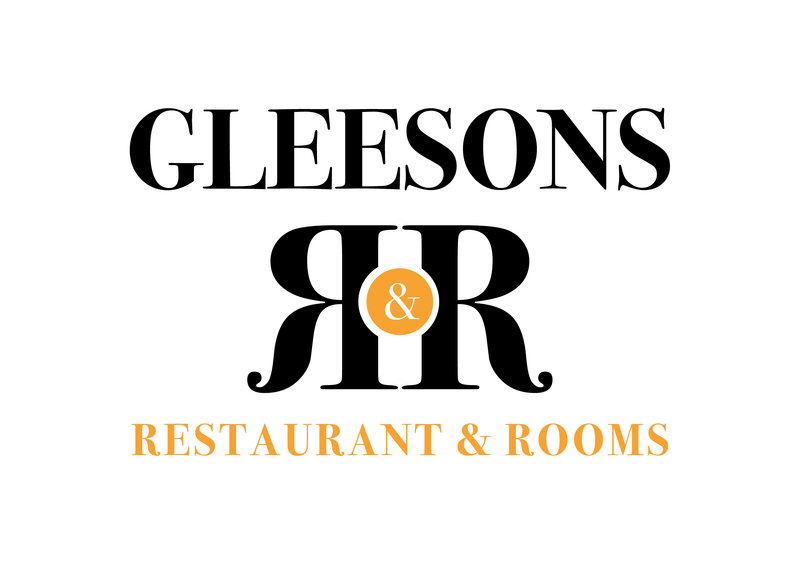 After giving up the day jobs as teachers to run a B&B and coffee shop in Roscommon town, they established Gleesons Townhouse and Restaurant in 1991. Since 1991, Eamonn and Mary Gleeson have lovingly restored and made huge changes to their nineteenth century home, now a renowned family business overlooking the bustling Market Square in picturesque Roscommon Town. They set about establishing the first stand-alone coffee shop in the town and on the 23rd of July 1991 Gleesons opened its doors. With just five guest bedrooms and a coffee shop, Eamonn and Mary moved in with their three young children, Eamonn, Fergal and Cait. The story had begun. Superbly located and with an immediate emphasis on home cooking, Gleesons was a success from the start and expansion was inevitable. 1997 marked a major new phase, with the restaurant and a further 14 rooms being added on. By 1998 Gleesons Townhouse had 25 bedrooms, a restaurant and a function room. Now it truly is a wonderful one-stop shop, providing breakfasts, lunches and an a la carte menu up to 9.30 pm at night. The function room can cater for weddings, parties, meetings, etc. Over the years Gleesons has certainly fed the masses – but is much more than a quality restaurant. It has become a social focal point for the community, a meeting place and a slightly hidden tourist gem. Tourists who come upon Gleesons by design or chance are invariably treated to a unique Irish welcome, with hosts Eamonn, Mary and their daughter Cait going out of their way to introduce the visitors to Roscommon’s charms. “What I love about our life here is the fact that you don’t know what you will meet when you open the door” says Mary of a premises which is equally at home hosting art exhibitions, music sessions, Lions Club meetings, launches or a casual chat between two farmers on mart day. Originally known as “The Manse”, this lovingly restored Nineteenth Century Townhouse is a building steeped in history that dates back to 1870. Located in the heart of Roscommon Town, in the early seventeenth century it stood as the only unoccupied site in the square. In 1871 the adjoining plot to the Presbyterian Church was purchased from a John Burke for the construction of “The Manse” (a Scottish word meaning minister’s residence). By the 1885 it was leased to the then Catholic Parish Priest Very Rev. Thomas D. Philips who established a national school for boys in 1881 at the rear of “The Manse”. Today it stands as the heartbeat of the town. A vibrant, social one-stop shop which plays a central, sometimes indefinable role in the life of the community.